Exquisite splendor. Fiery intensity. Flawless enchantment. 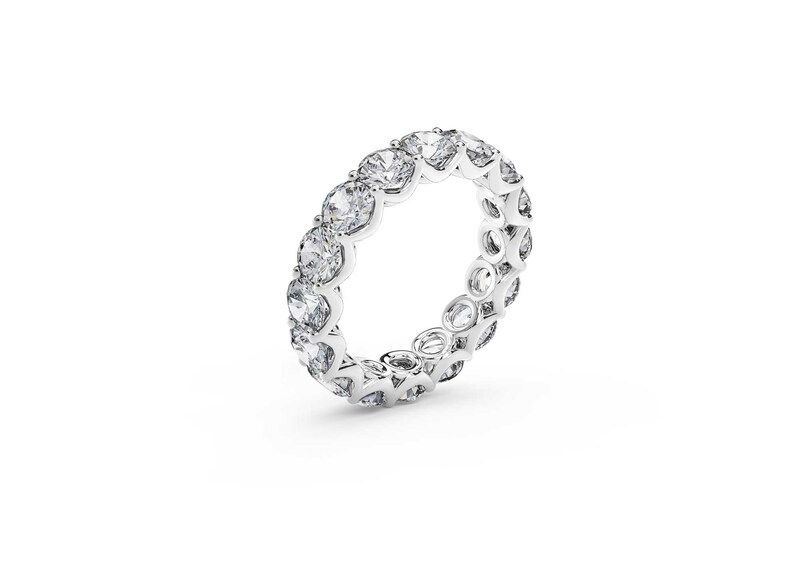 Only diamonds can possess all of these rare, hypnotizing qualities. At Hands Jewelers, these are simply the basic characteristics we expect from the diamonds that decorate our cases. Number of hectares DeBeers dedicates to the conservation of nature for every 1 hectare mined. 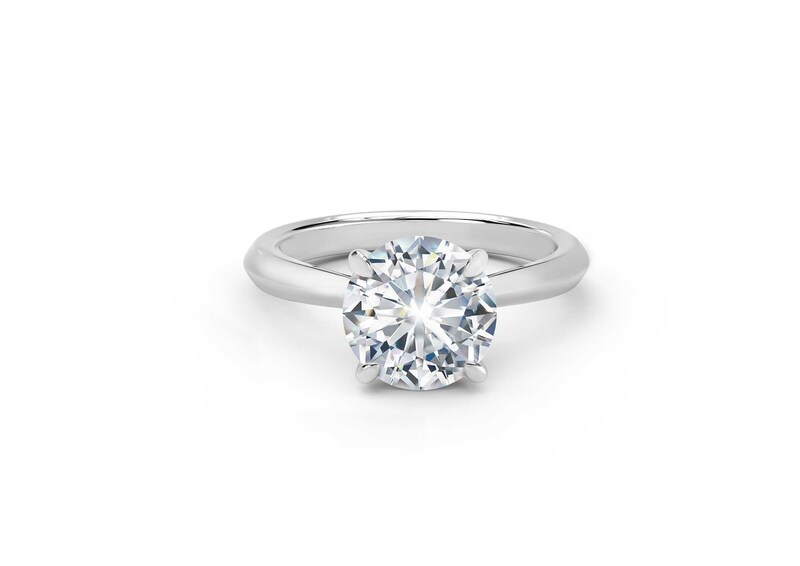 As Iowa City’s exclusive retailer of exquisite Lazare Kaplan and Forevermark stones, we offer the highest-quality, responsibly sourced diamonds you’ll find anywhere. Each gemstone is hand-selected by certified gemologists who examine its lasting quality and incomparable brilliance. 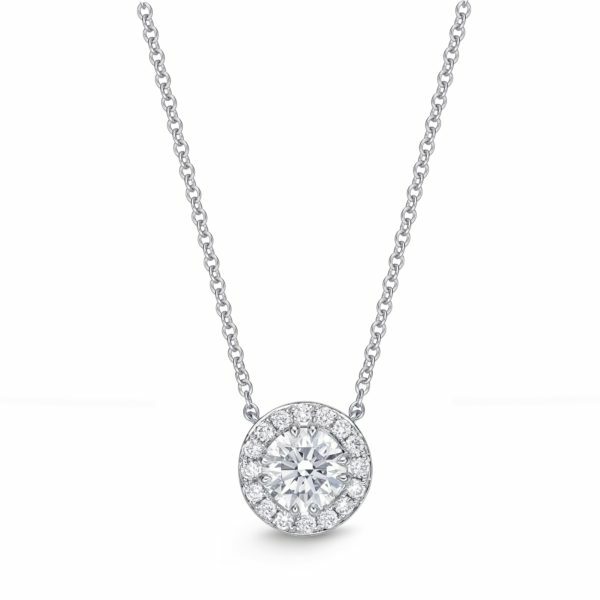 Our diamonds are chosen to catch the eye (and envy) of everyone in the room. Some call it picky. We prefer hands-on. 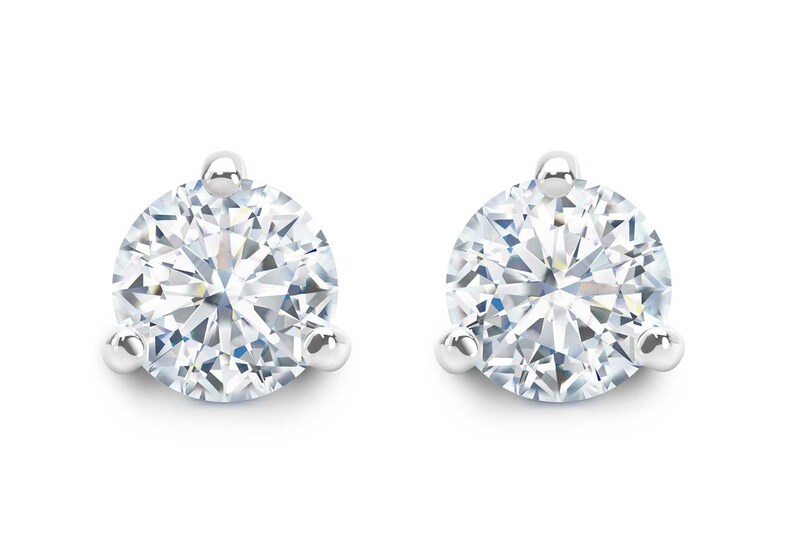 Learn more about our diamonds below, including our most popular brands and the careful guidelines we follow to select the highest quality diamonds. 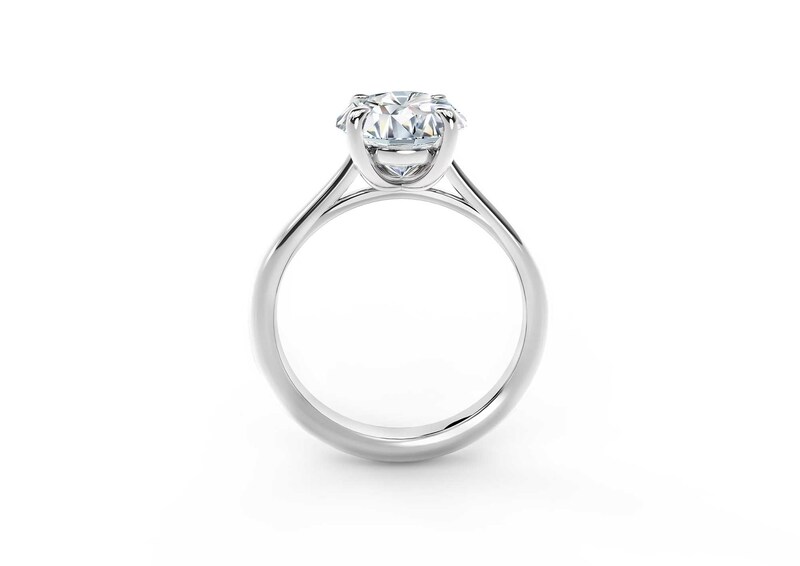 Like Hands’ diamonds, our diamond providers have been meticulously chosen based on their commitment to quality, responsible sourcing, beauty and rarity, and their rigorous standards of excellence in the products they produce. Diamond sightholders, an elite group of diamantaires, are among the few manufacturers who can buy diamonds directly from De Beers Group mines. Our connection to the sightholders allows us to buy as directly from the source as possible, ensuring the origin of our diamonds. As our customer, you won’t pay the costs associated with having brokers in the supply chain. We eliminate all the extra parties who add costs just for handing your diamond. This means you get more for your money and access to top-quality diamonds, before brokers even touch them. 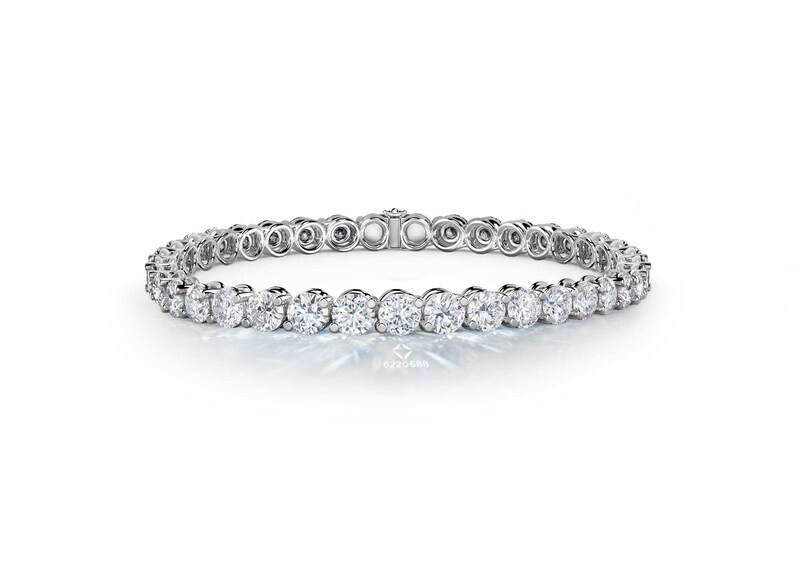 You also get the peace of mind of knowing all of our diamonds are non-conflict and ethically sourced. In the search for captivating gems, Hands does not compromise on our ethics and integrity. Color, cut, clarity, and carat weight are the four Cs we use to determine the value of a diamond. Introduced by the Gemological Institute of America (GIA), the 4Cs of Diamond Quality is the universal method used to assess and describe diamonds. Browse each characteristic below using Lazare’s interactive tools. To learn more, read our blog post on the 4Cs of Diamond Quality.